Have you analyzed your security challenges within the last five years? 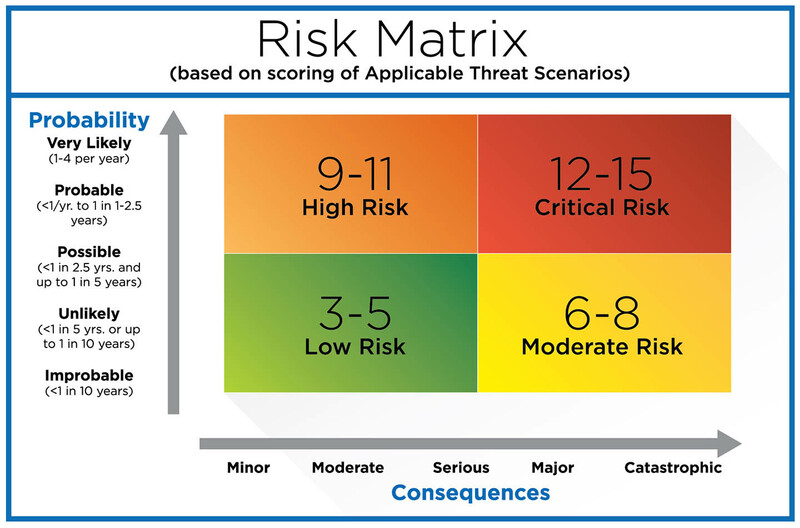 Are you confident your security program is prioritizing the risks that pose the greatest threat? Can you state with certainty that your organization is using best security practices to manage your vulnerabilities? BPS has the knowledge and experience to guide you through the steps critical to effective security. Let us help you eliminate crime before it happens with our security assessment services. If your priority is reducing risks and investing in effective security measures, then you need a security risk assessment. Don’t wait to evaluate your threats, vulnerabilities, and risks. Take steps now to put your organization in a better position to mitigate both known and potential attacks. BPS is ready to help. For decades, BPS has approached security risk assessments by first measuring the relative security challenges of each specific environment. Our experts know where to look for key weaknesses, whether those involve technology, staffing, regulatory issues, or even frivolous “inadequate security” allegations known as premises liability tort law. Finally, our experts pinpoint vulnerabilities and corrections that would have the most significant impact on reducing your risk. We can help you use your resources wisely and effectively to best manage your specific situation. Contact us today. Because we operate as an independent consultant, our evaluations and recommendations are completely objective. 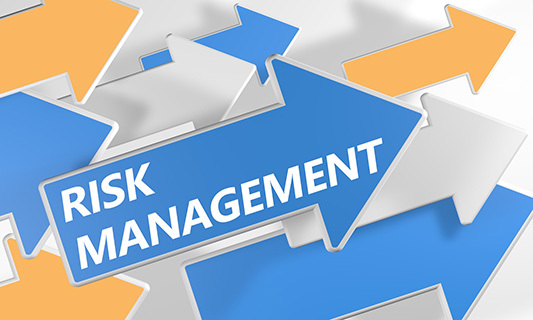 BPS security risk assessments focus on best industry practices and your specific site environment. We do not accept fees or commissions for referrals or product recommendations. See our Code of Ethics for more details. Let us help you get a fresh look at improving your security efforts. Contact BPS today.